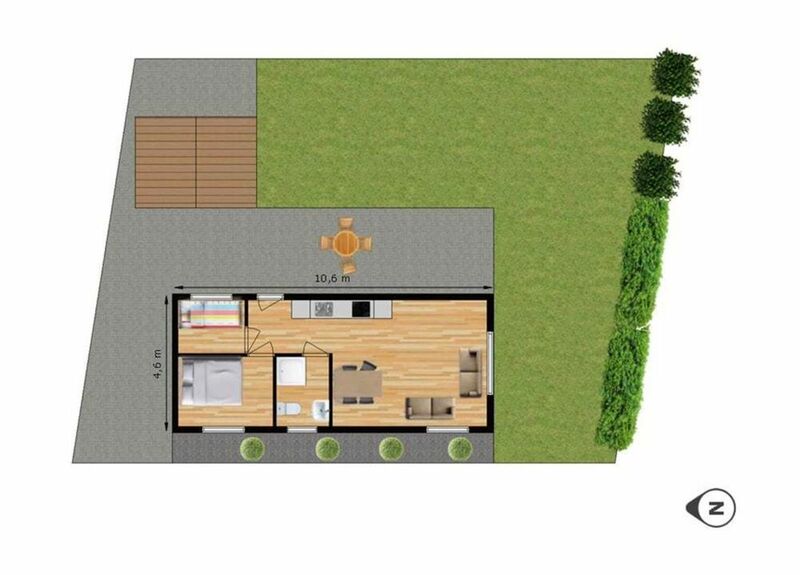 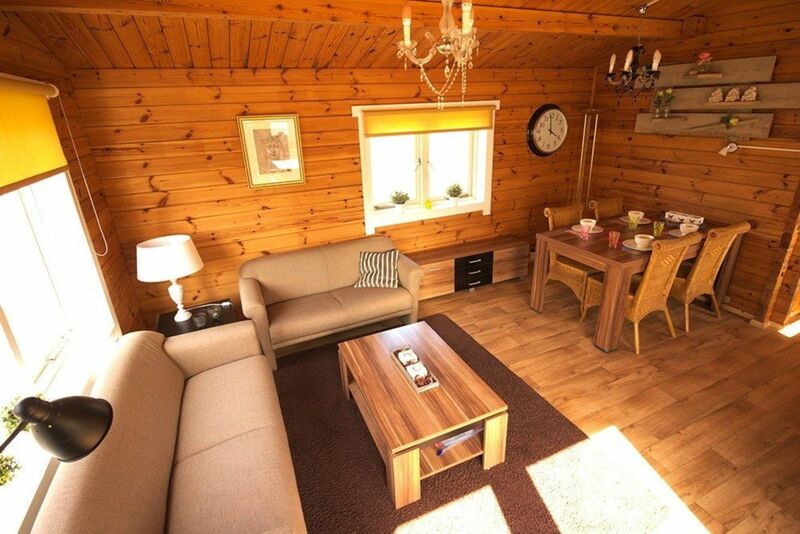 This charming chalet is ideal for a family with two children. 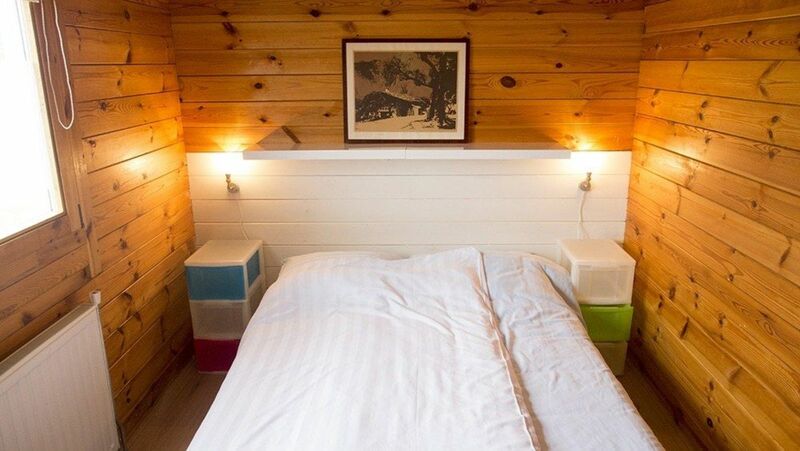 This cozy chalet has two comfortable bedrooms, and is therefore suitable for up to 4 people. 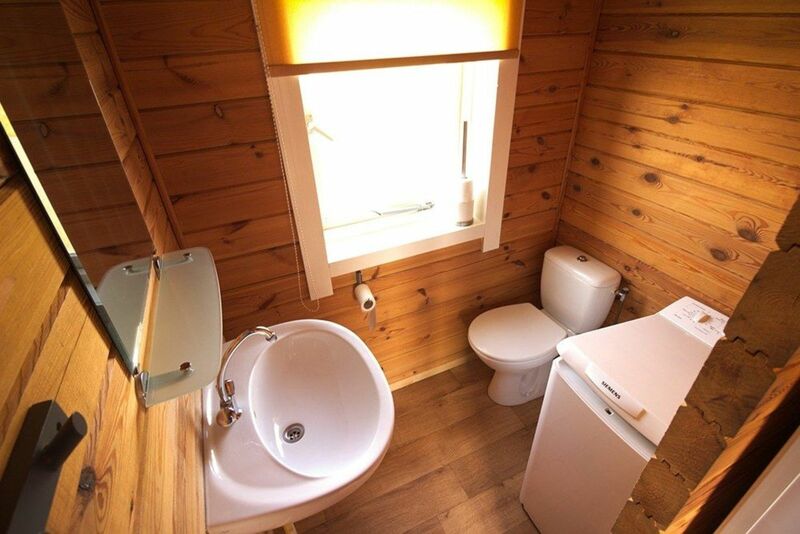 Ideal for a family holiday with two children. 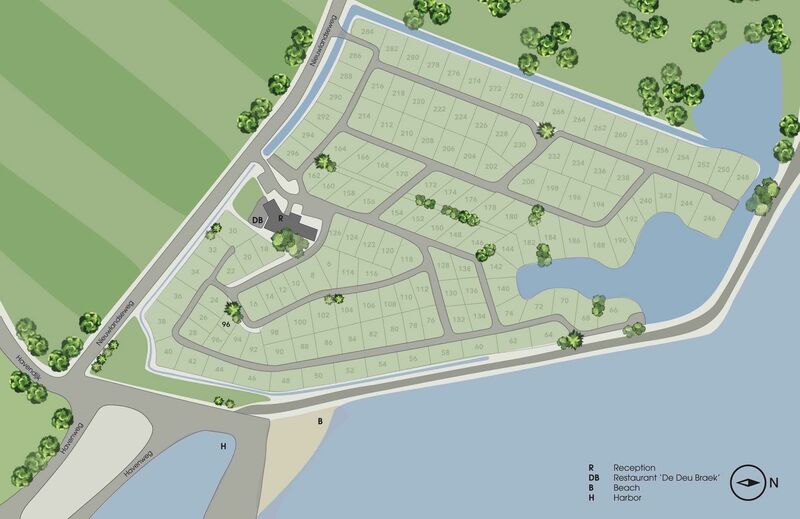 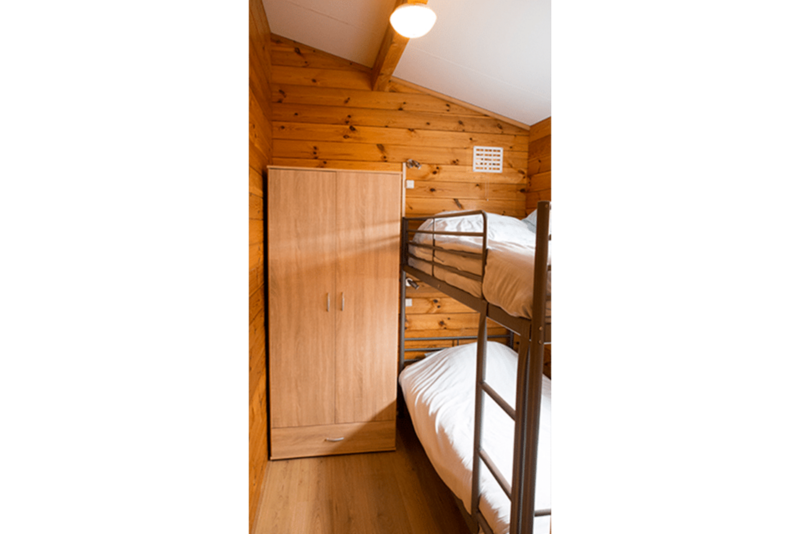 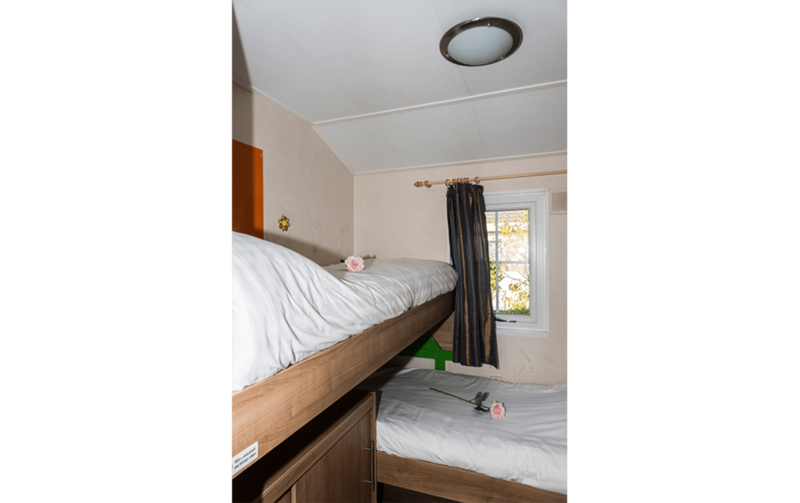 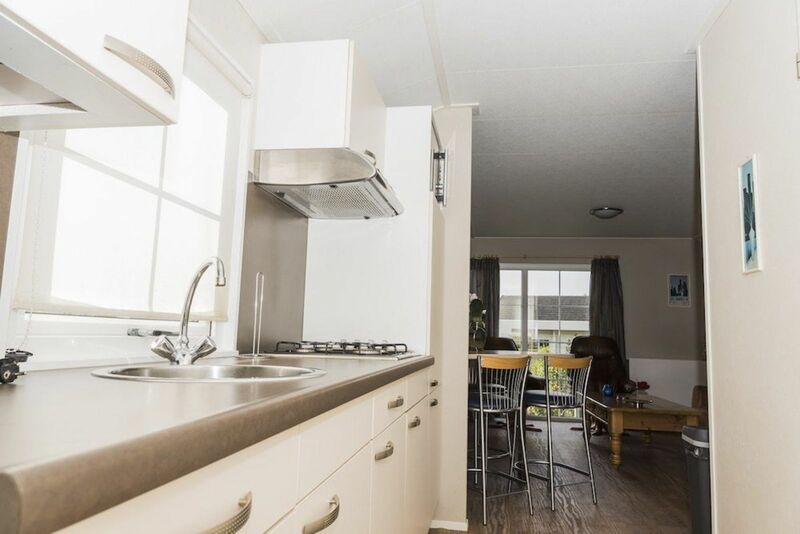 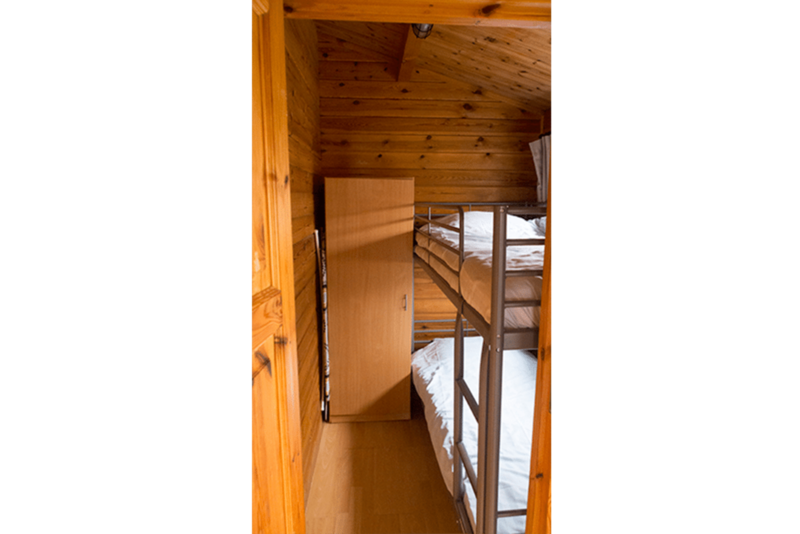 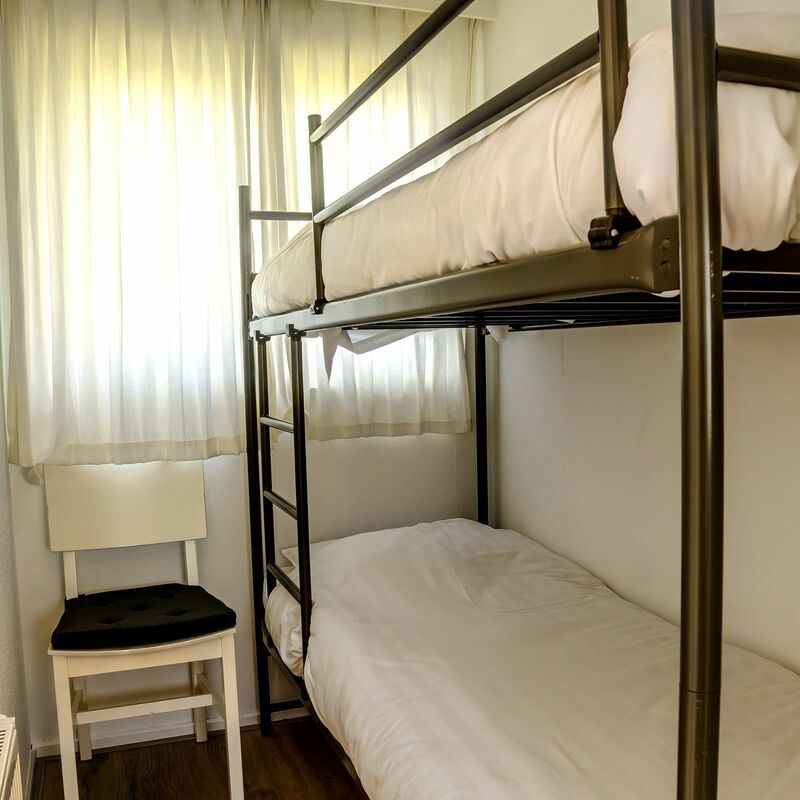 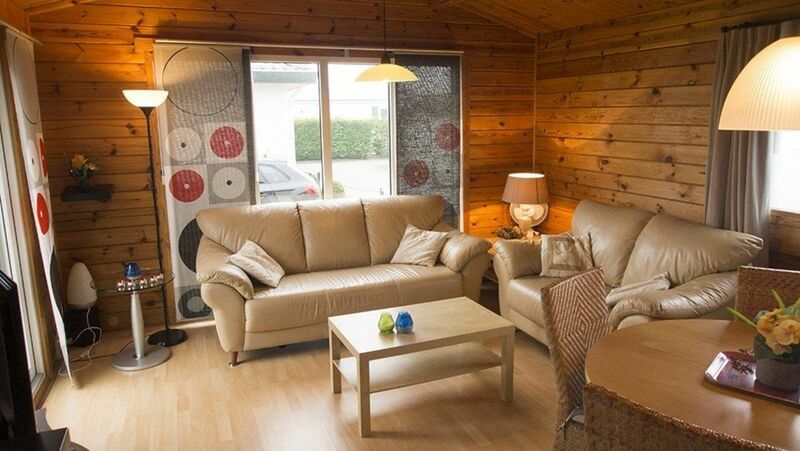 This child friendly and pet friendly chalet can accommodate up to 4 people. 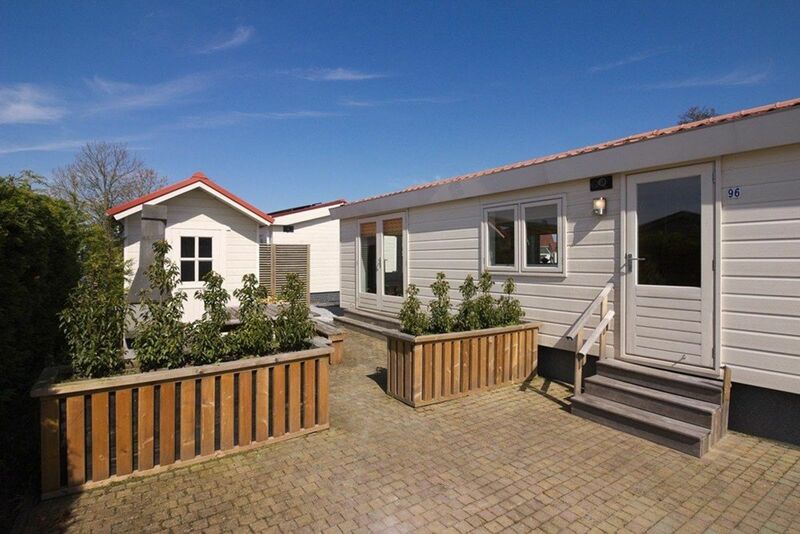 Ideal for a family with children, for a holiday or weekend away. 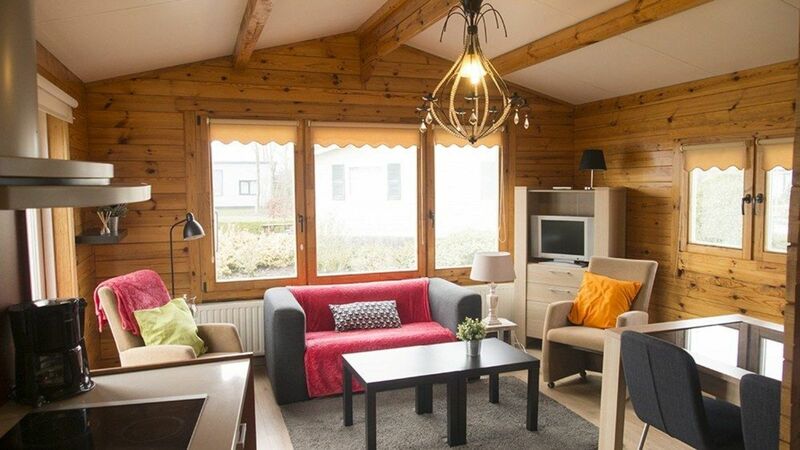 This cozy chalet for 4 people is ideal for a family with two children. 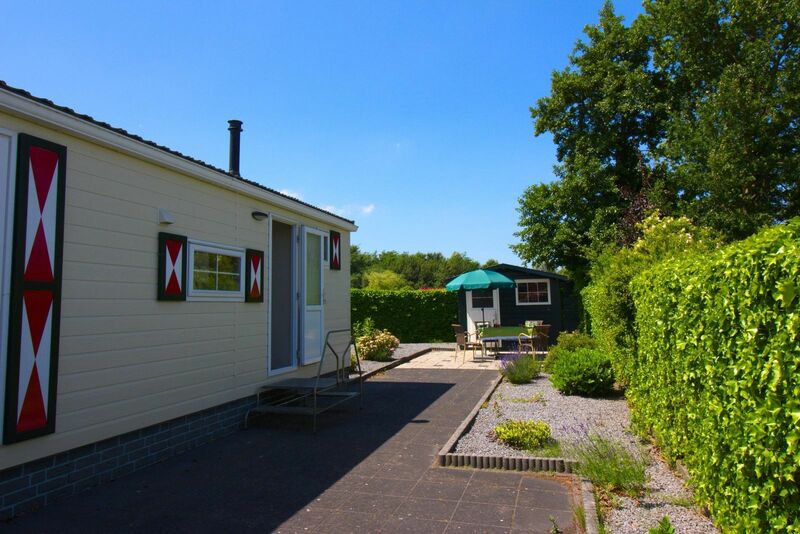 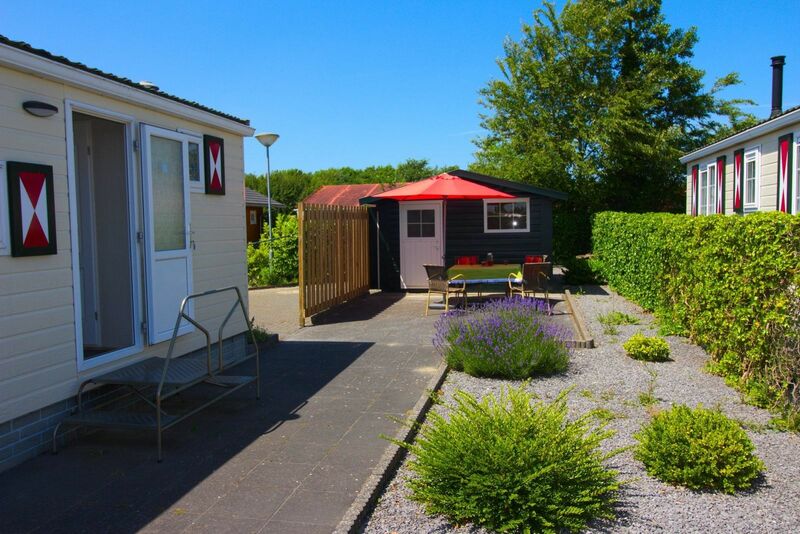 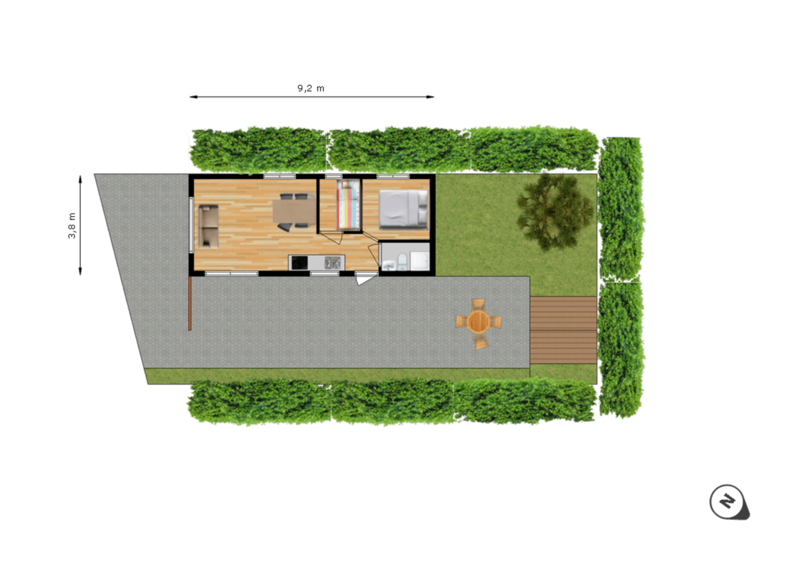 This cozy holiday home is 49m2 and is ideal for a family of four. 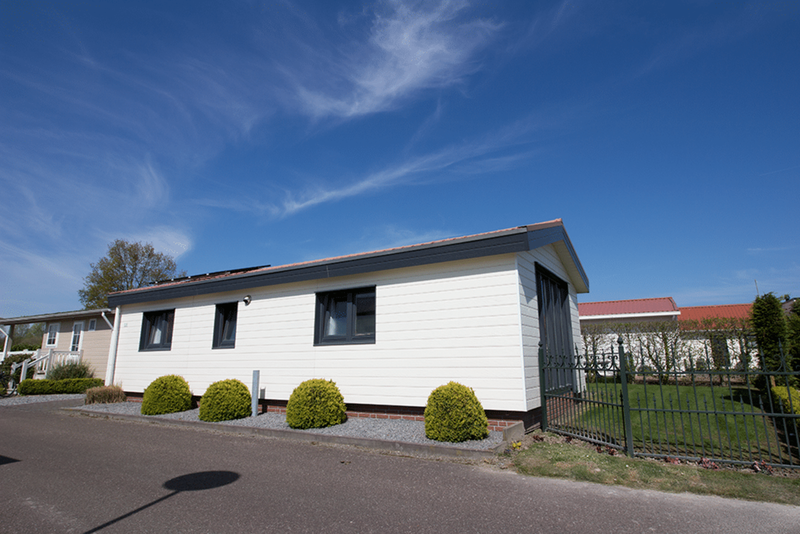 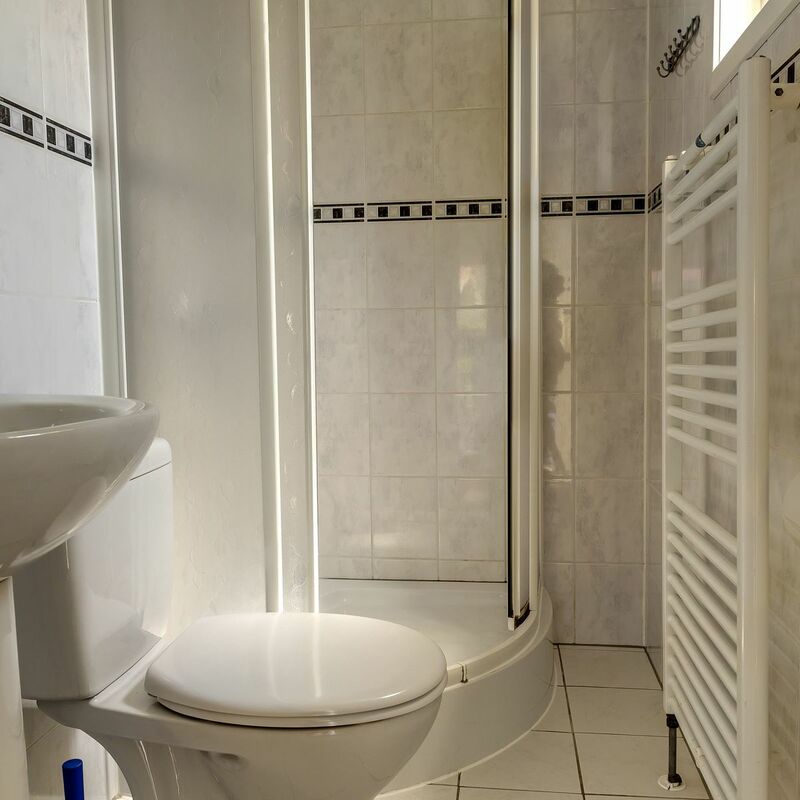 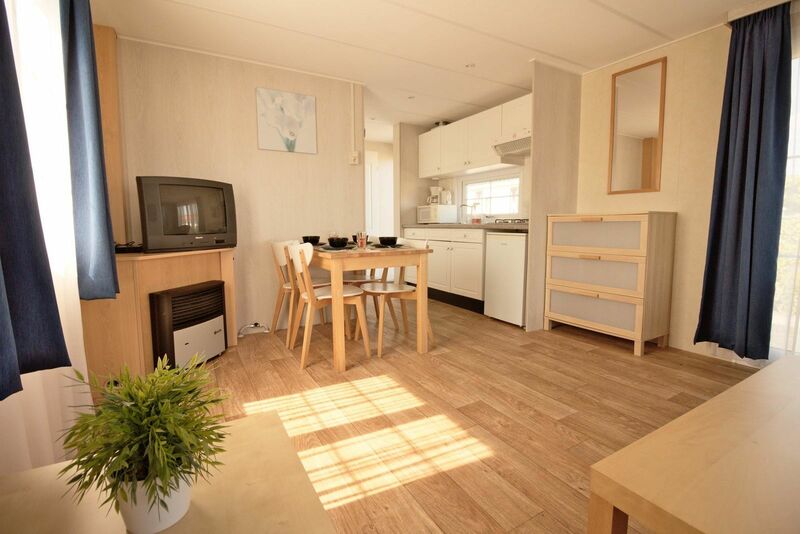 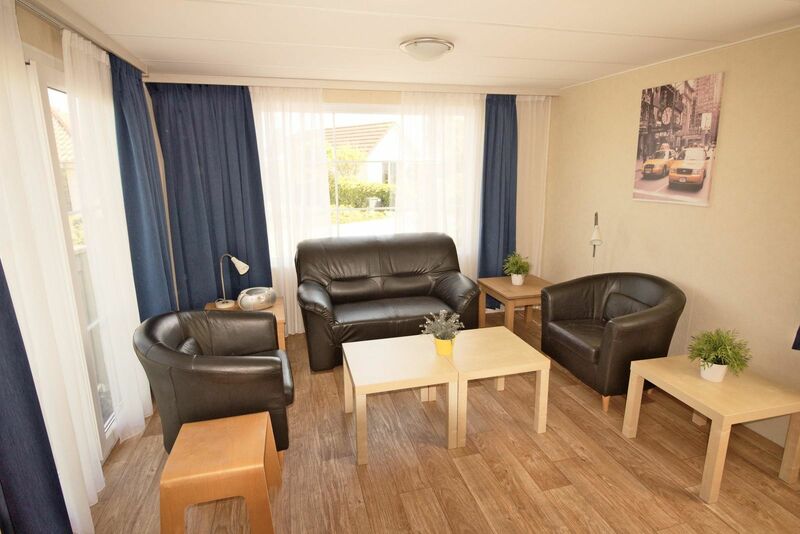 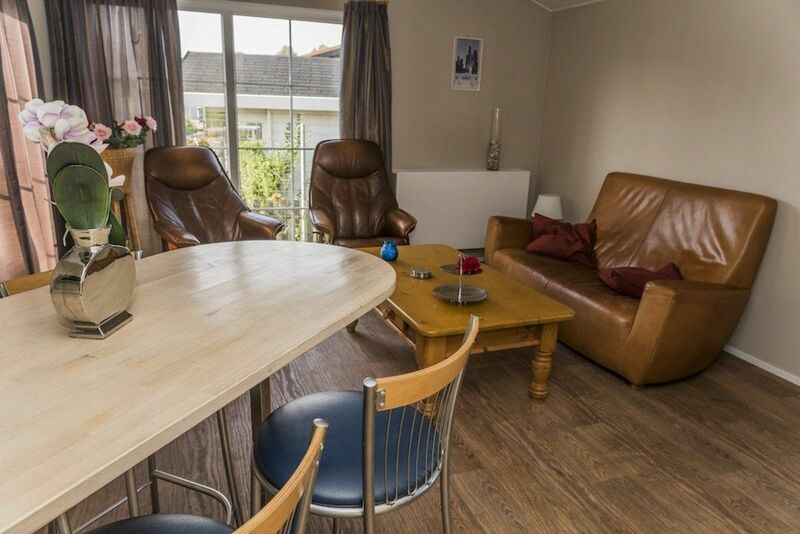 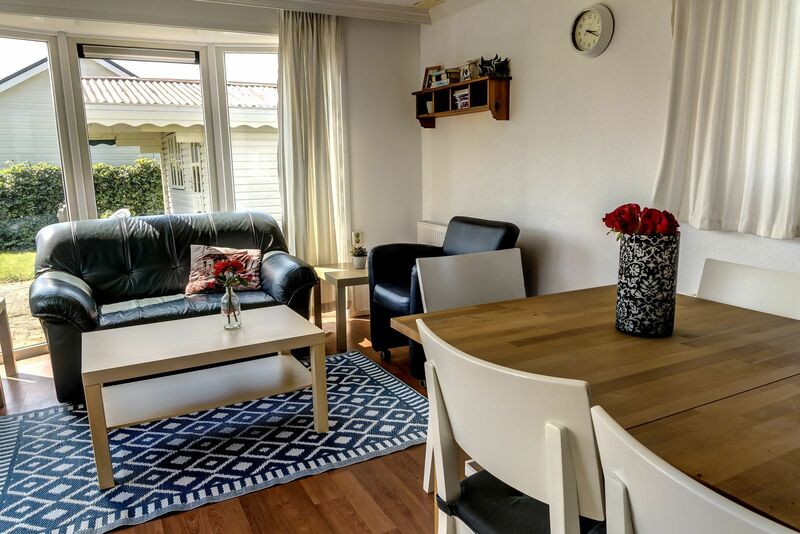 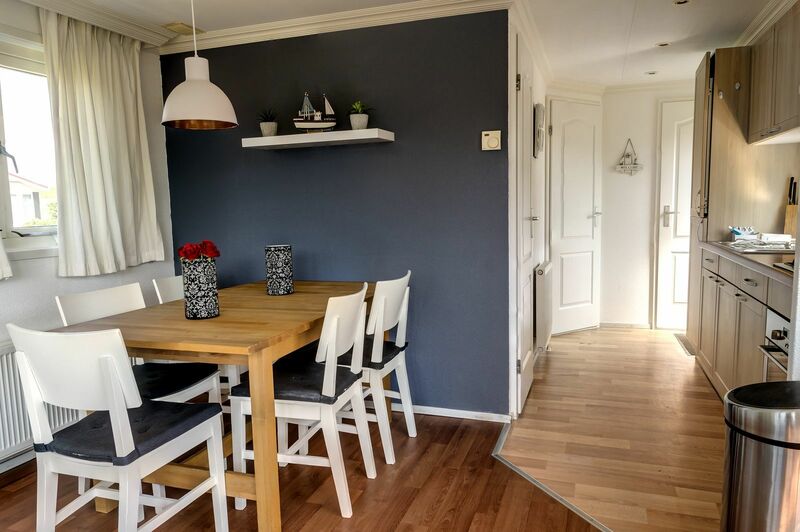 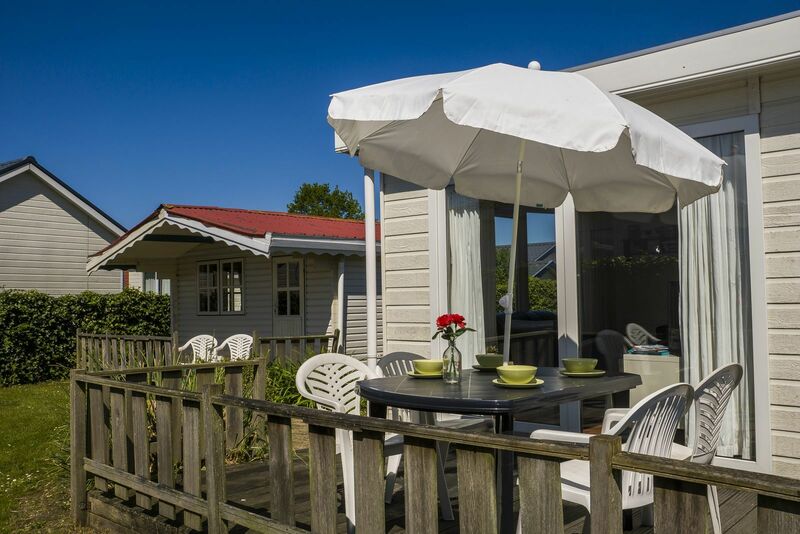 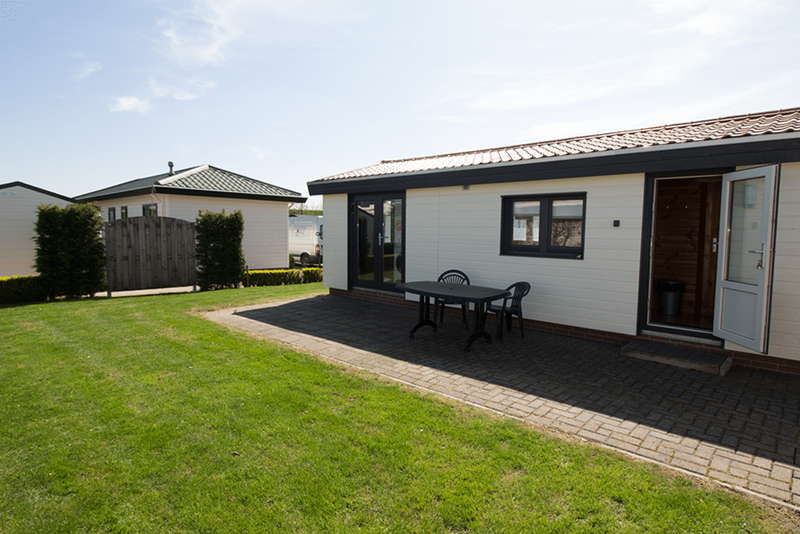 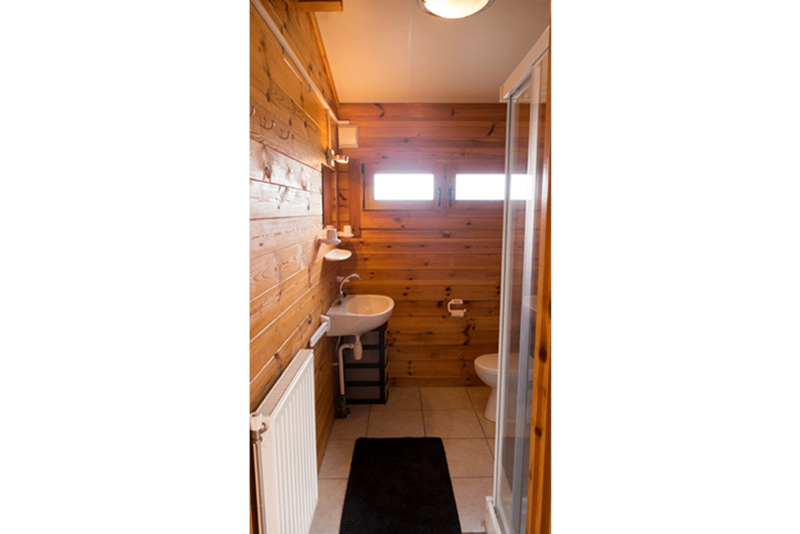 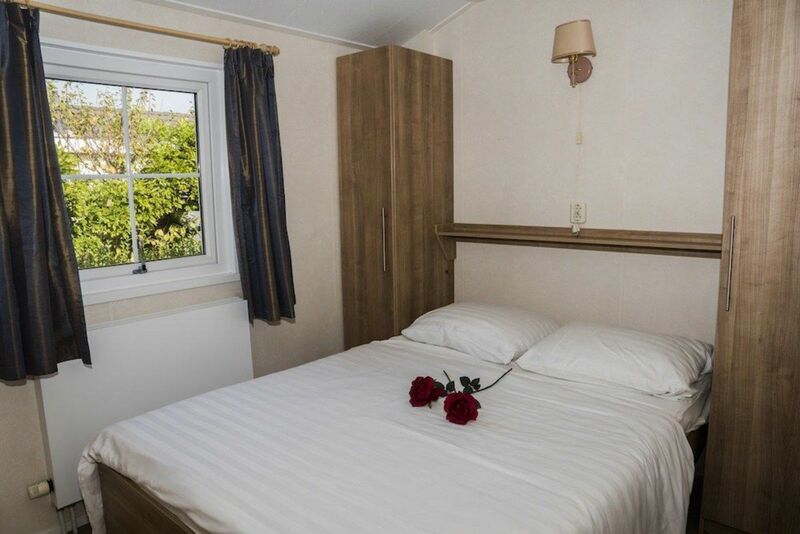 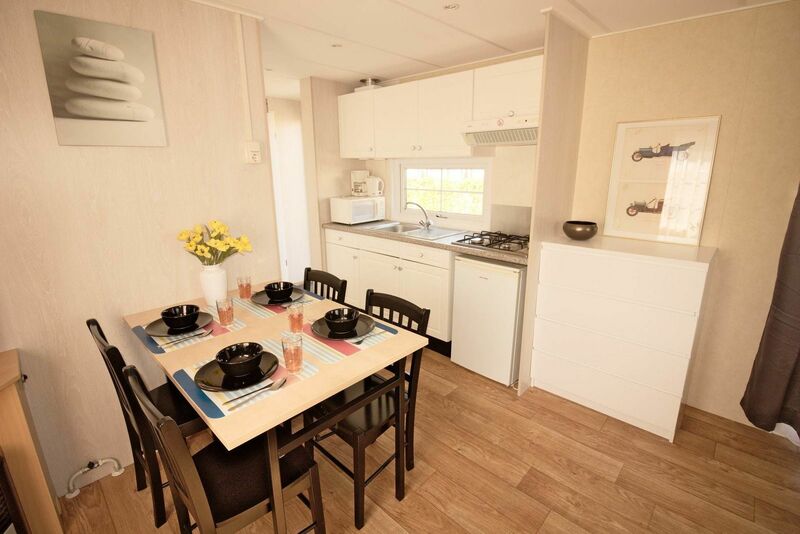 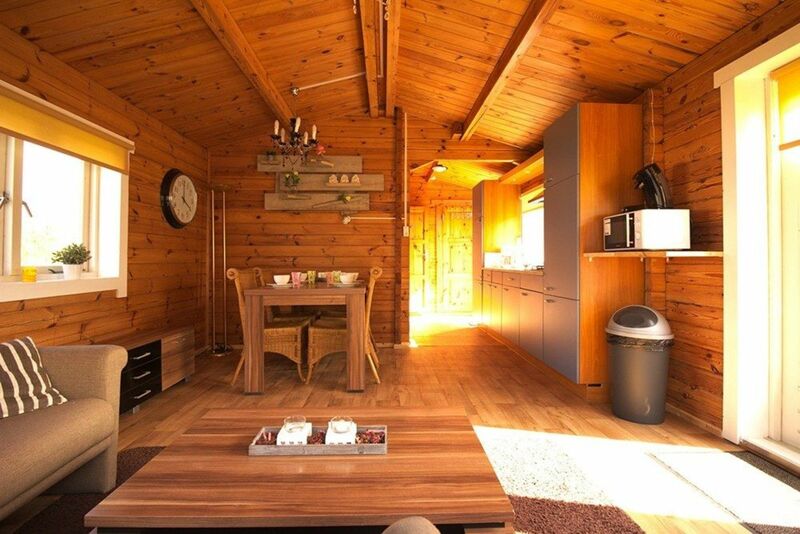 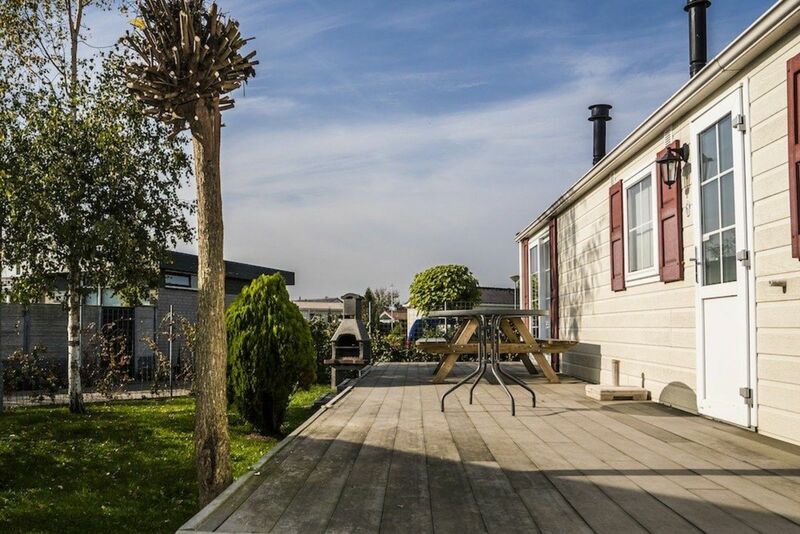 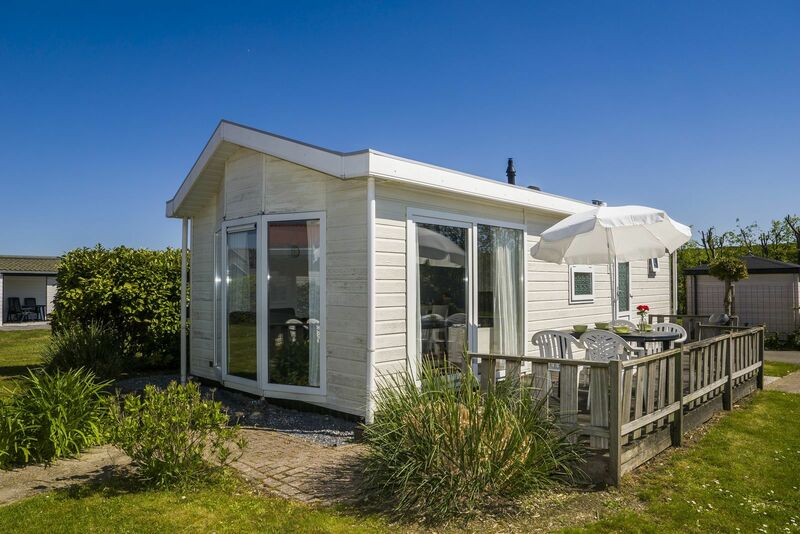 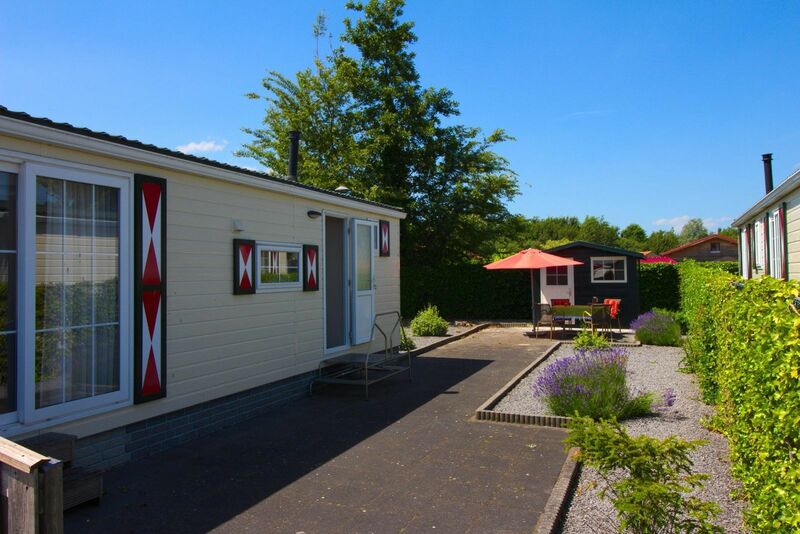 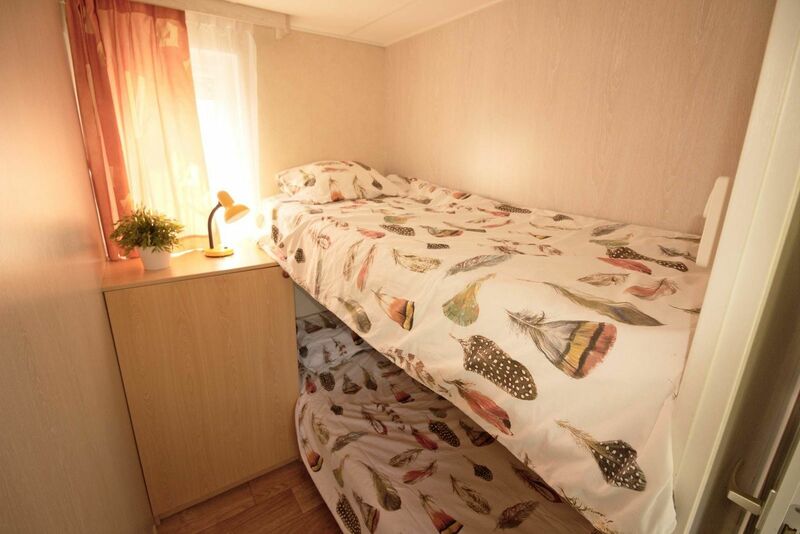 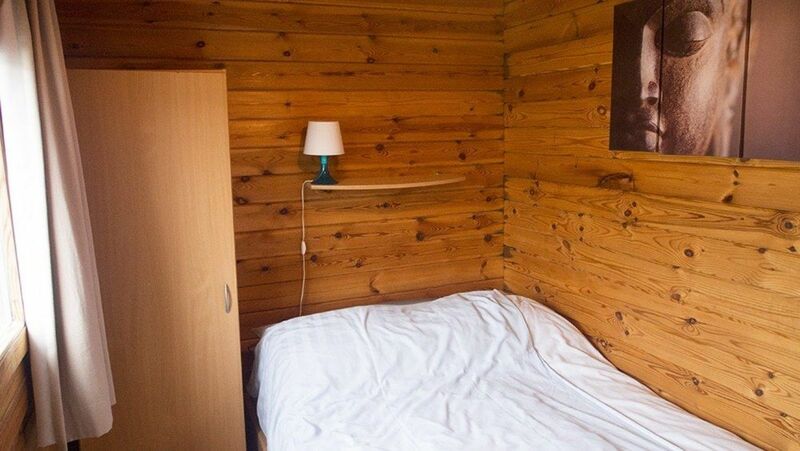 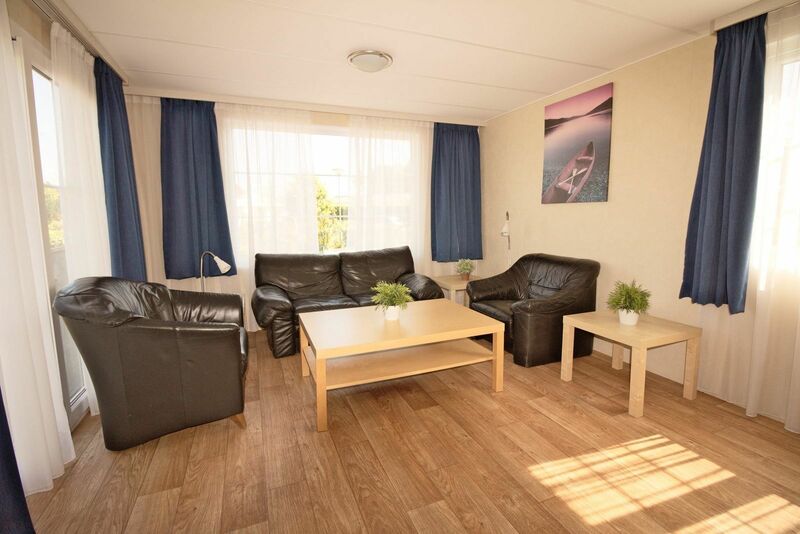 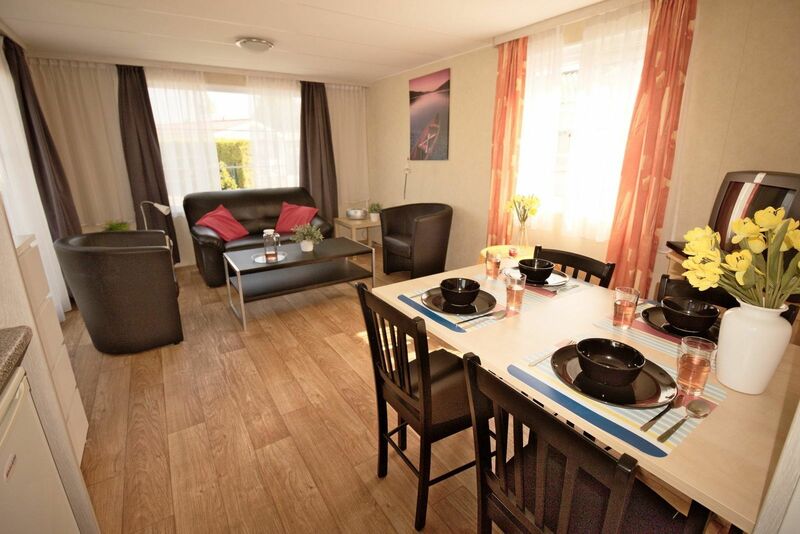 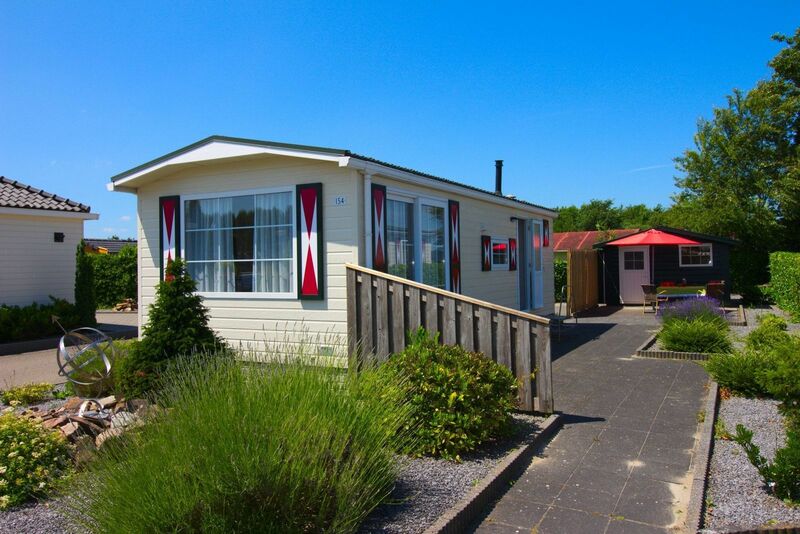 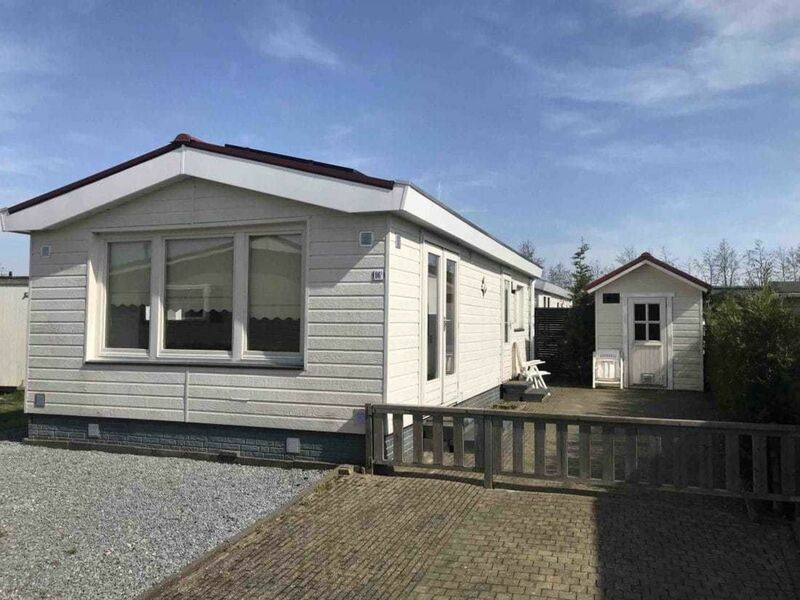 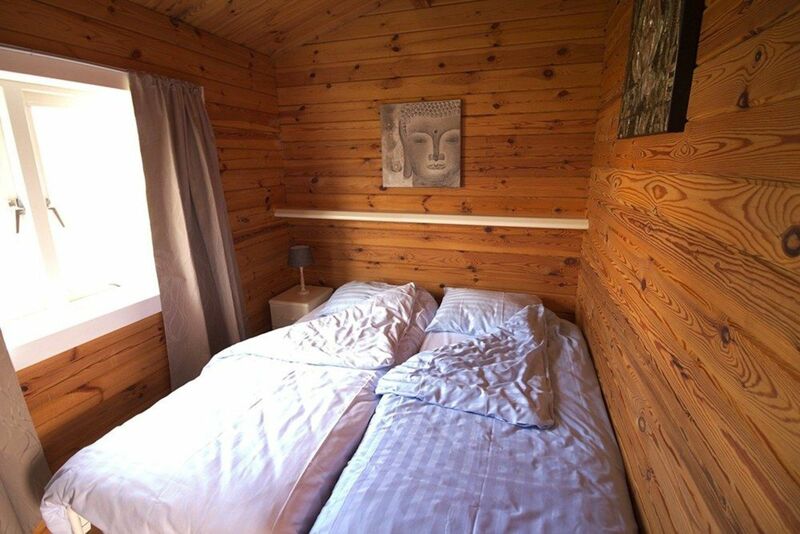 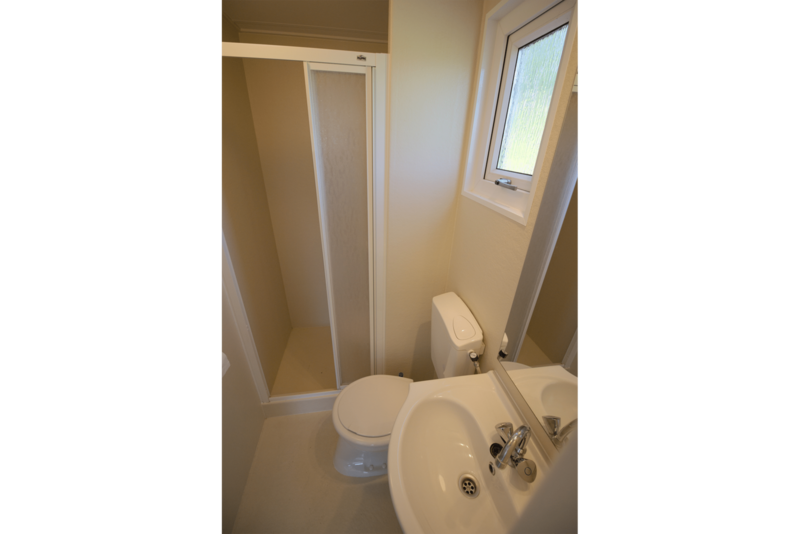 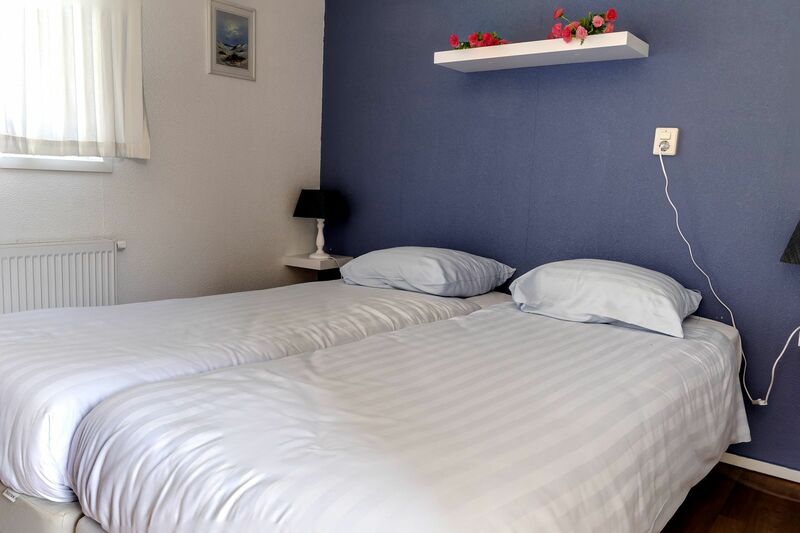 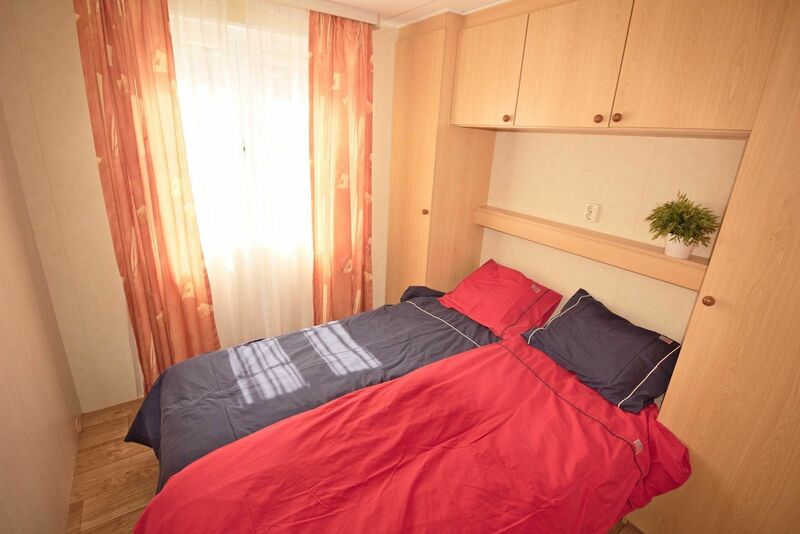 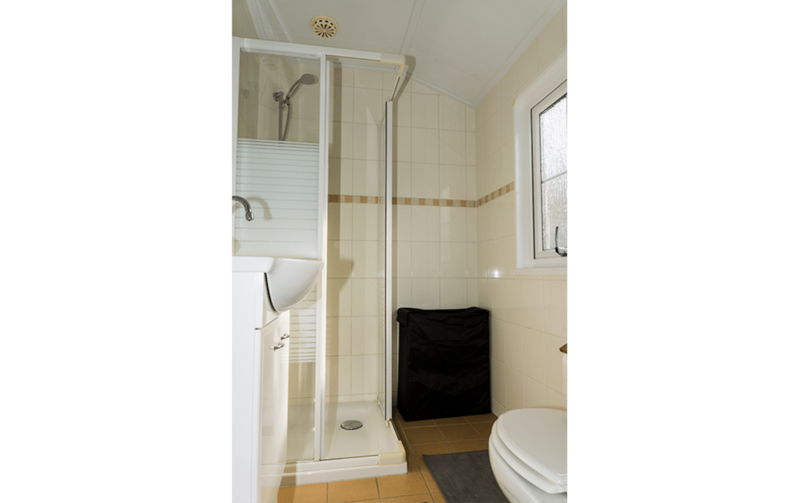 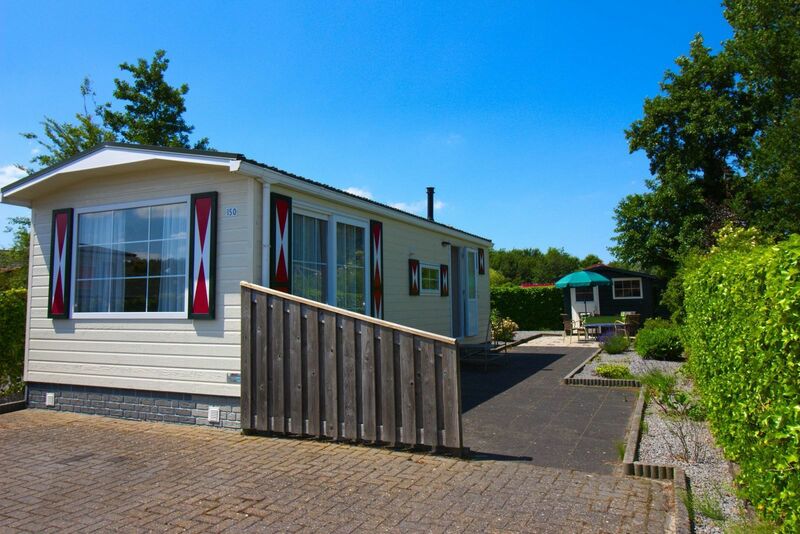 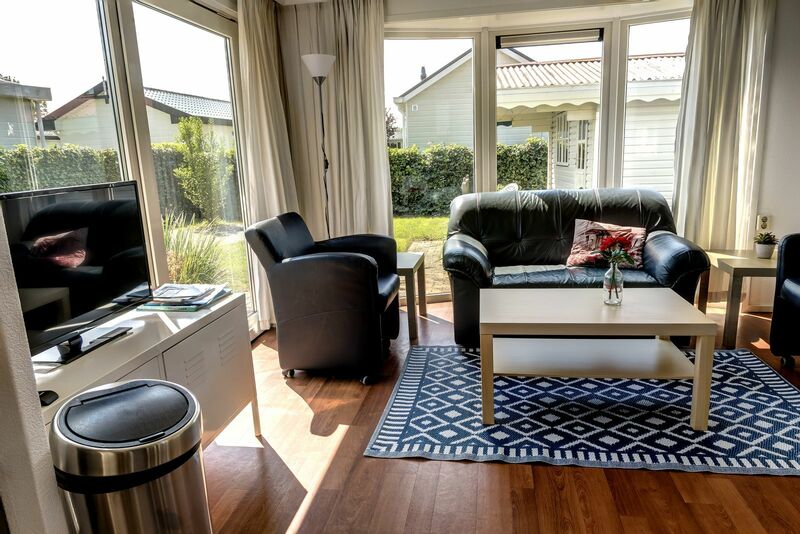 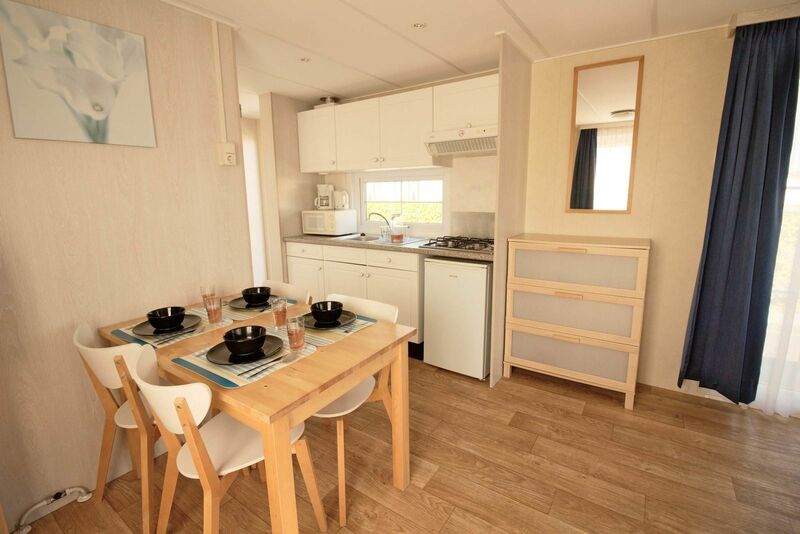 Chalet 80 is a very comfy and stylishly decorated holiday home for a family of four. 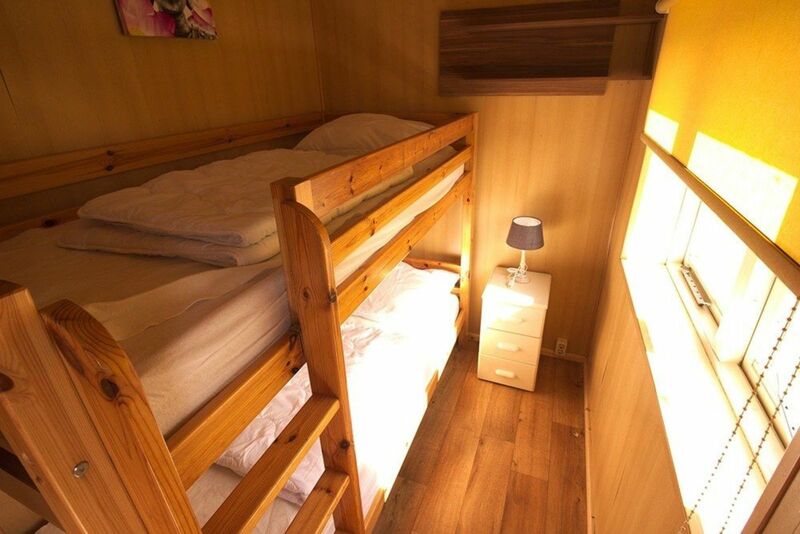 You will feel right at home. 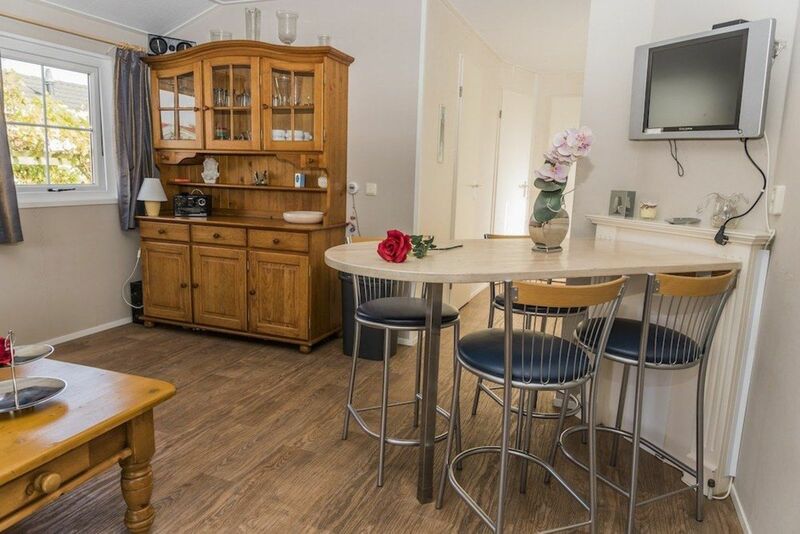 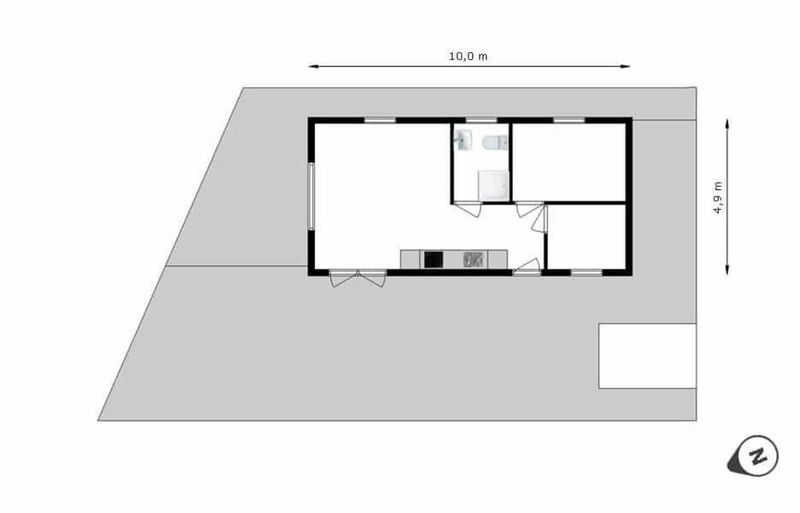 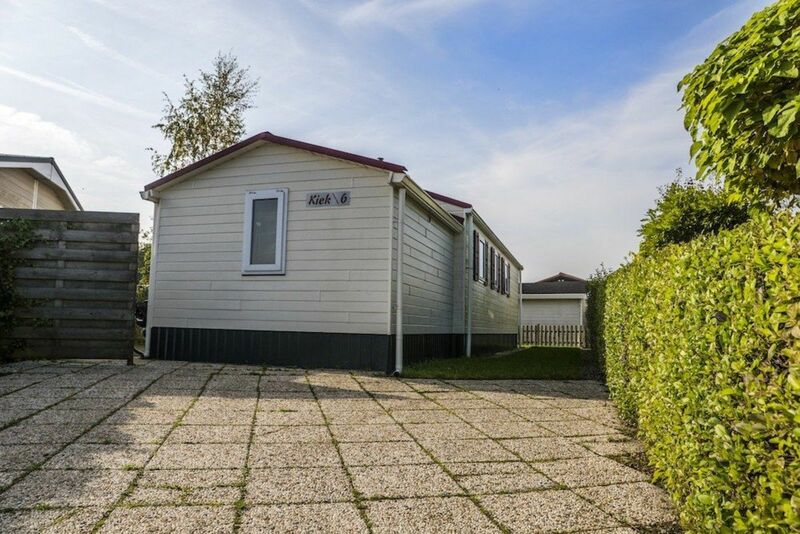 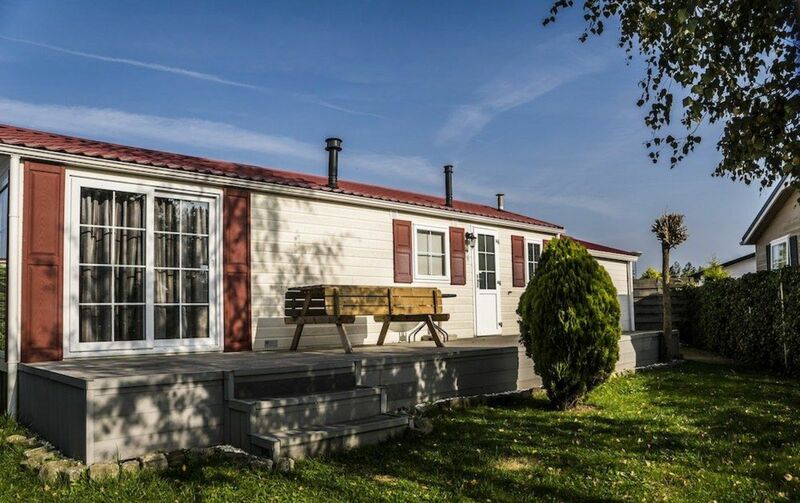 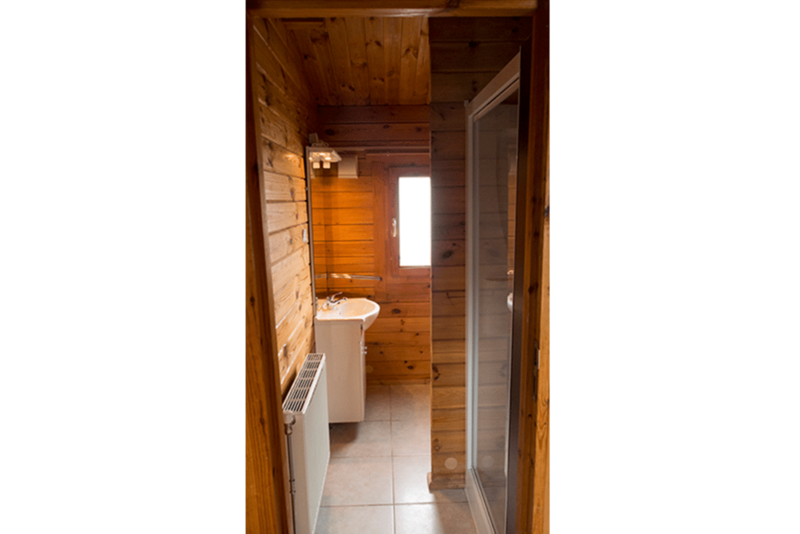 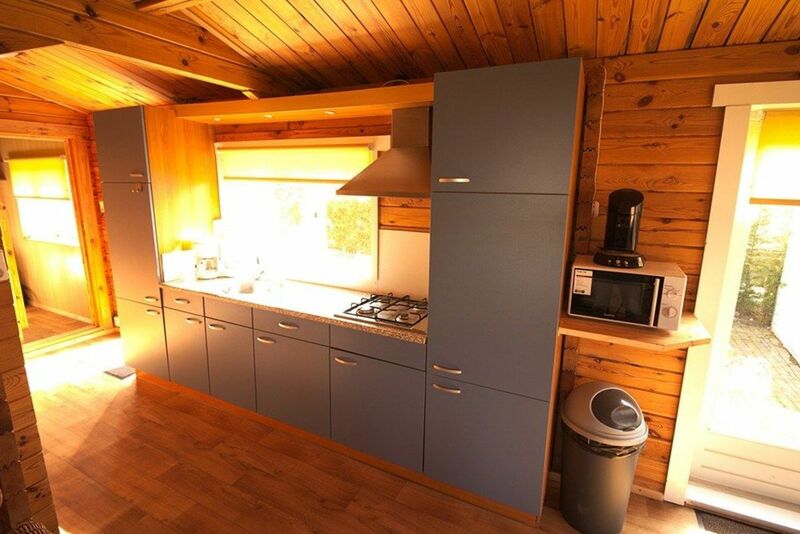 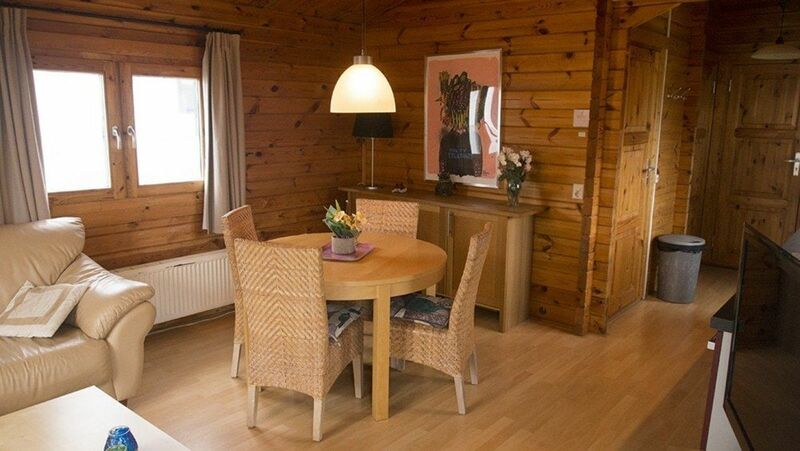 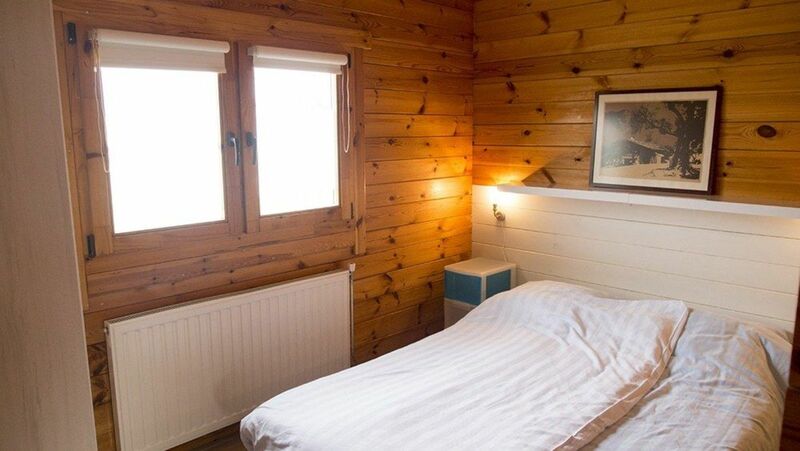 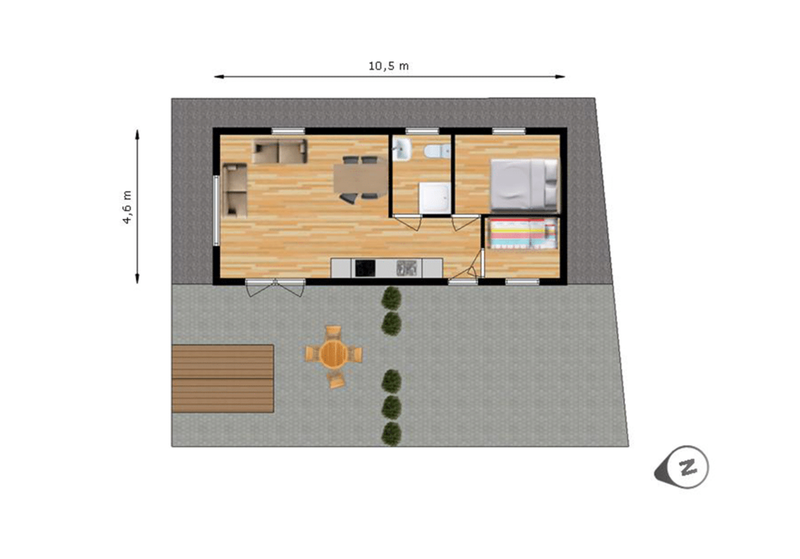 This cozy chalet has two bedrooms and is therefore ideal for a family of four. 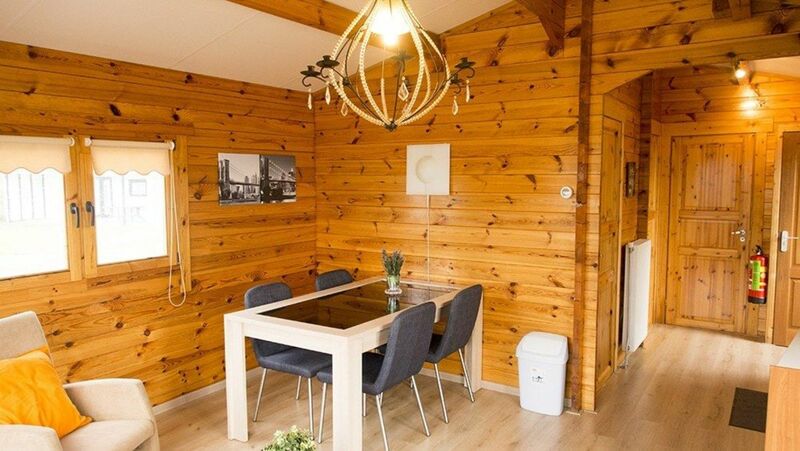 Enjoy a relaxing holiday in this cozy chalet of 49m2. 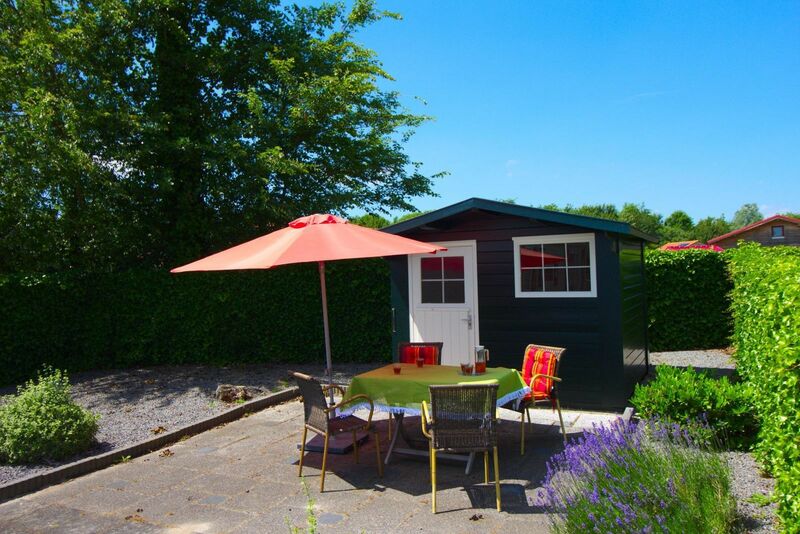 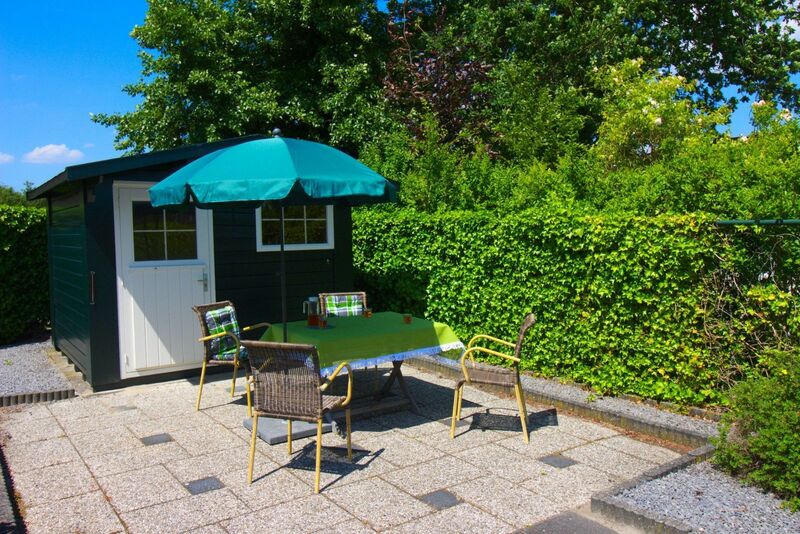 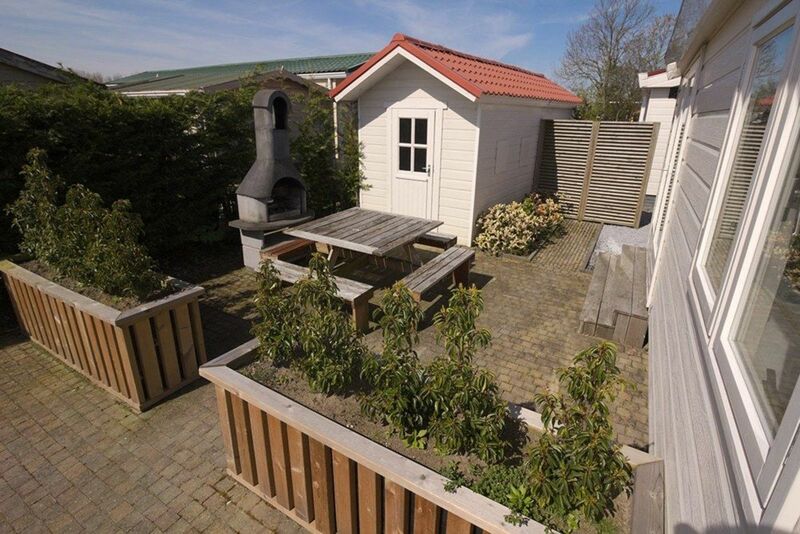 This holiday home can accommodate up to 4 people, ideal for a family with two children.